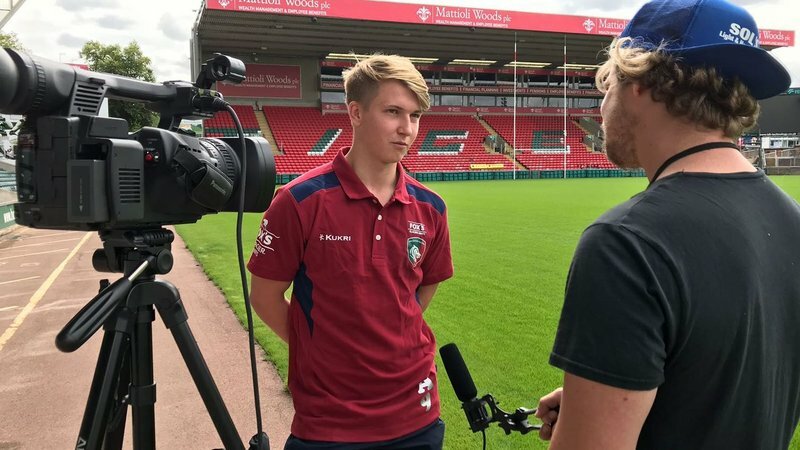 England Under-19s include Leicester Tigers academy players Jonny Law and James Whitcombe in a 23-man squad for a fixture against Wales next Sunday (April 7). 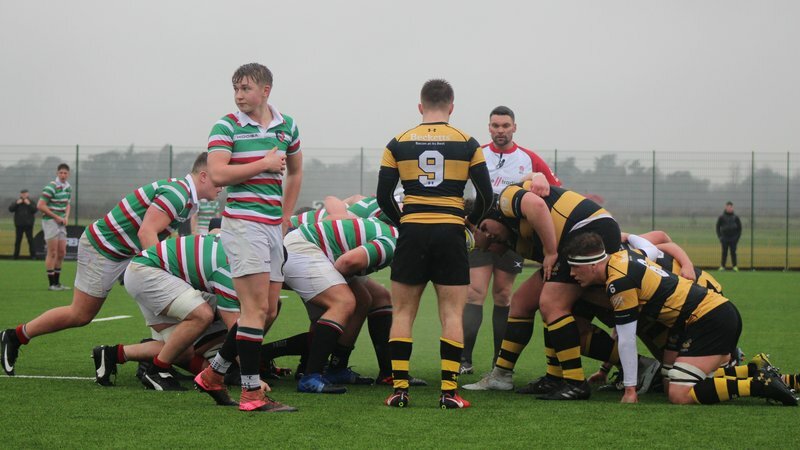 This development fixture is a continuation of England’s Under-18s programme which began with a three-game tour to South Africa last August, followed by another set of fixtures earlier this month. England also host the Under-18 Six Nations festival in April. 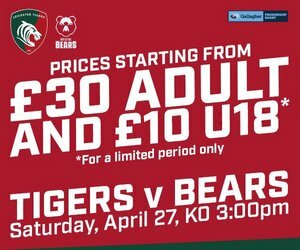 Tigers prop Whitcombe is among a group in this squad which has played at under-18 level already this season. The Wales fixture is hosted at Morganstone Brewery Field, home of Bridgend RFC (kick-off 2pm) and will be shown live on S4C. England Under-19s: Alfie Barbeary - Wasps (Bloxham School), Harry Barlow - Harlequins, Richard Capstick - Exeter Chiefs, Jack Clement - Gloucester Rugby (Cheltenham College), Tom Curtis - Sale Sharks (Sedbergh School), Connor Doherty - Sale Sharks, Cal Ford - Sale Sharks, Will Haydon-Wood - Newcastle Falcons (Sedbergh School), Josh Hodge - Newcastle Falcons, Joe Howard - Gloucester Rugby (Hartpury College), Jonny Law - Leicester Tigers (Rugby School), Louis Lynagh - Harlequins (Hampton School), Samson Ma'asi - Northampton Saints, Sam Maunder - Exeter Chiefs, Will Montgomery - Newcastle Falcons, Izaiha Moore-Aiono - London Irish, Jacob Morris - Gloucester Rugby, Zac Nearchou - Wasps (Radley College), Jack Reeves - Gloucester Rugby, Bevan Rodd - Sale Sharks, Hugh Tizard - Harlequins, Rus Tuima - Exeter Chiefs, James Whitcombe - Leicester Tigers (Woodhouse Grove).